Despite serious injuries, they want to fight for Yemen. Artificial limbs give Yemenis new lease of life. Lifeline Hospital Salalah celebrated 46th National Day at its premises The event was lively with the presence of our distinguished guests and the participation of all the staff of Lifeline Hospital Salalah. 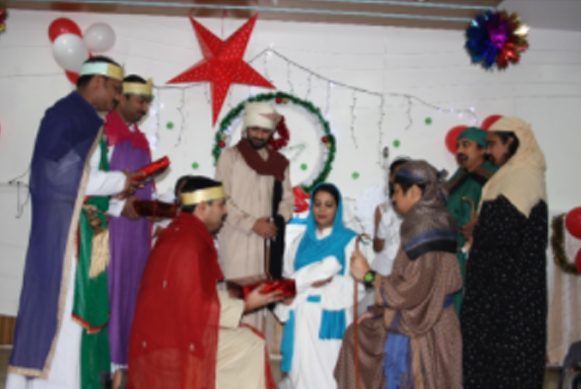 ... Read More..
Lifeline Hospital Salalah celebrated Christmas and New year at its premises on 28th December 2016. The program was well attended by all our staff with cultural activities , games song and dance. The event was a platform for sharing joy and friendship within our Lifeline family. 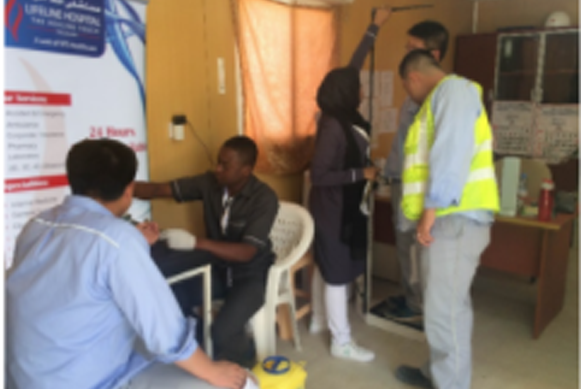 ... Read More..
Lifeline Hospital Salalah conducted Free Medical Camp at Dhofar Generating Co. site for the employees. The management and staff supported the camp with full enthusiasm thus enabling us to reach out to almost the entire employee population. Health screening was also conducted at their head office for the staff. ... Read More..